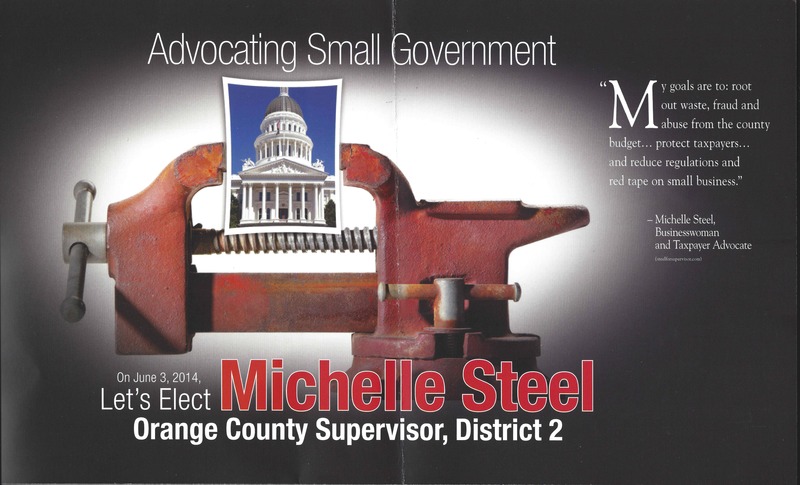 The first IE for the 2nd Supervisorial District has hit mailboxes today. 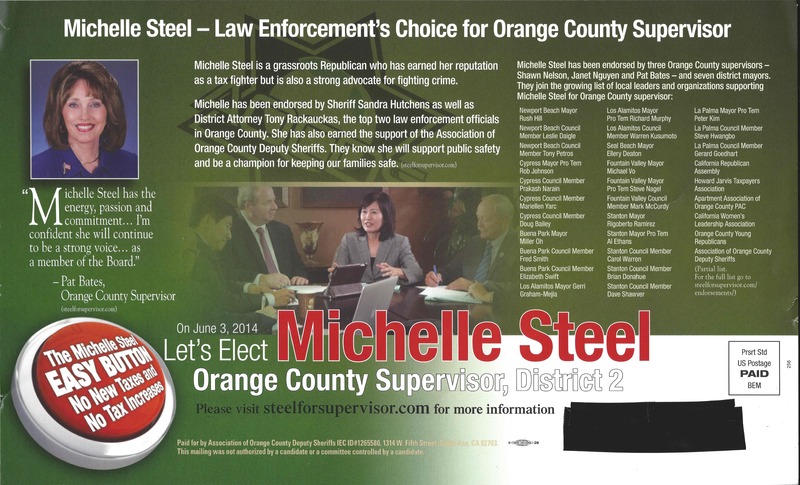 The Association of Orange County Deputy Sheriffs has come out in support of Michelle Steel with this positive piece. 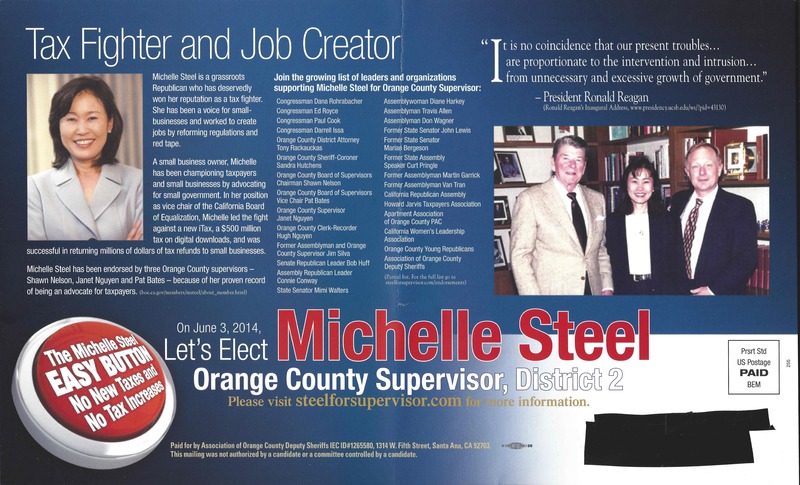 Over the weekend, I received notice that the Association of Orange County Deputy Sheriffs union will be sending out its first mailer on behalf of Michelle Steel sometime in the next 24 hours. The union endorsement, shown below, is the most important part. Given Michelle’s history, it’s not surprising. 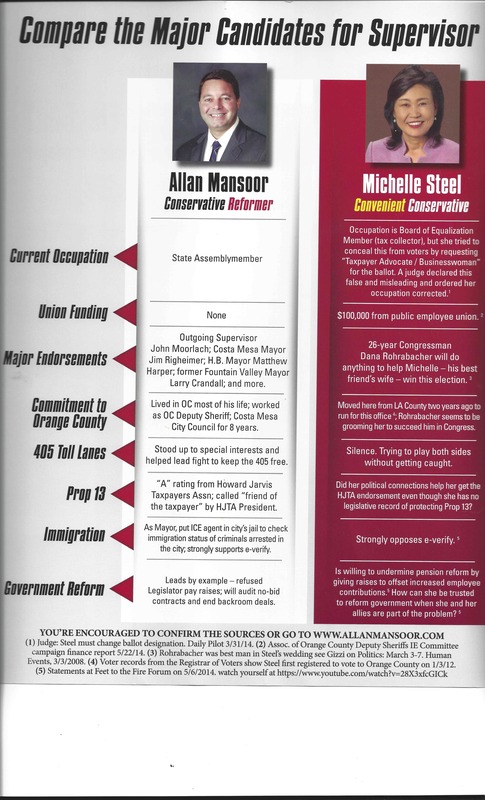 I’ve known it was only a matter of time before public employee unions started lining up to support her. 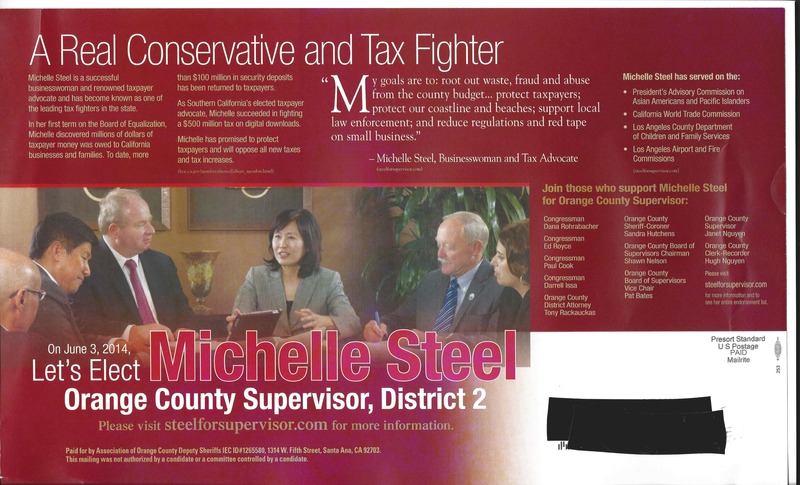 Given that independent expenditures rarely seem “independent” this probably isn’t a surprise for Steel either. 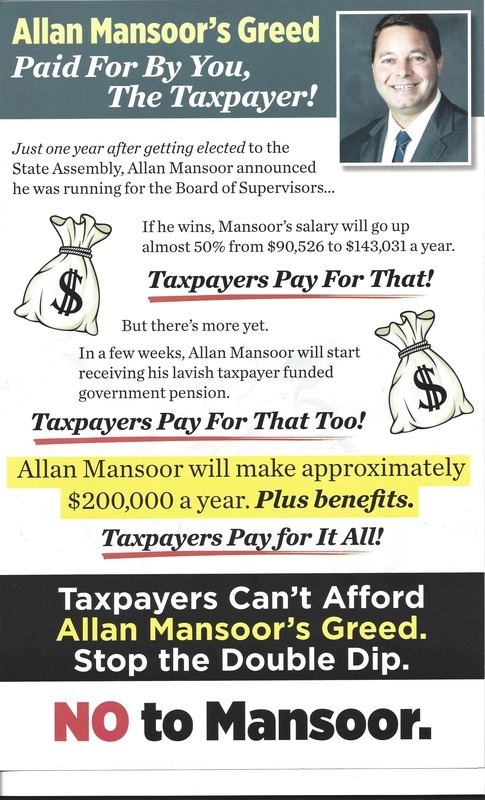 Perhaps it’s why she refused to rule out immediate raises for county employees to offset increased employee pension contributions. 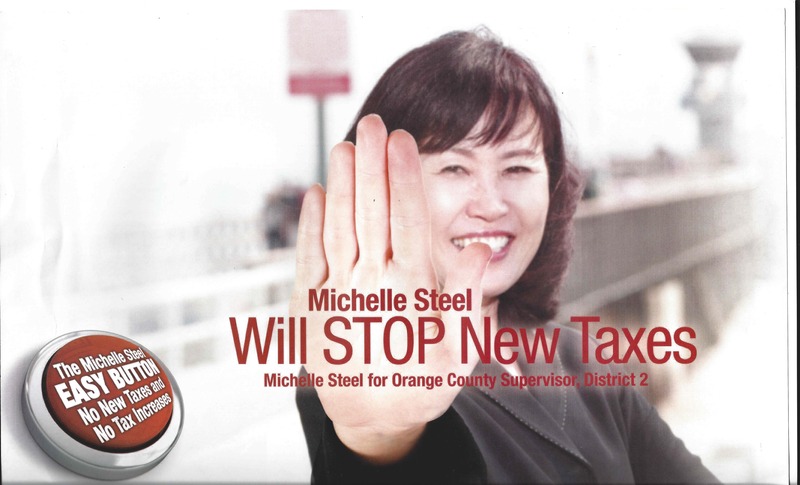 Have trouble believing that Michelle Steel, self-proclaimed “taxpayer advocate”, would undermine pension reform? Her comments starting at the 12:30 mark of the Feet to the Fire Forum speak for themselves. What do union endorsements like this mean? It means that a candidate can be trusted by union bosses to help increase their power. It doesn’t mean that rank and file membership support the candidate. 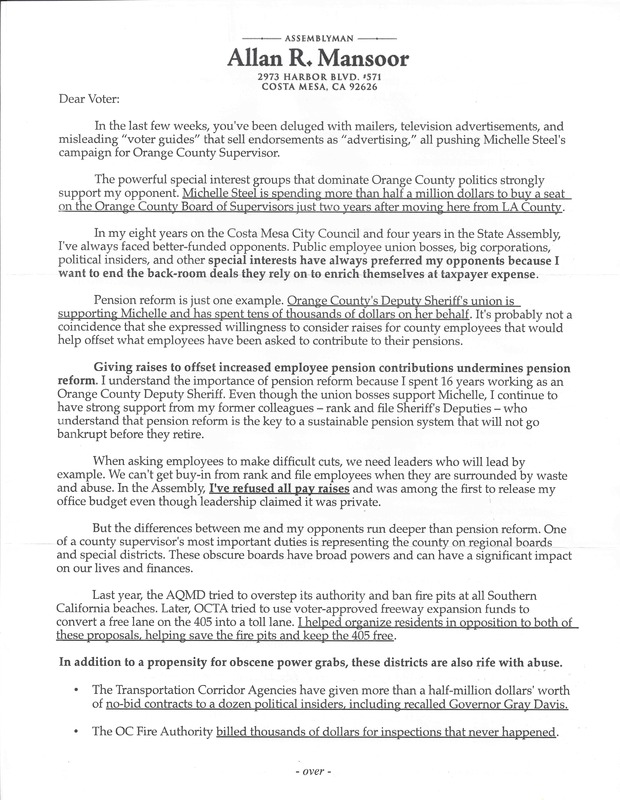 I continue to have strong support from my former colleagues – rank and file Deputy Sheriffs – who know that pension reform is the only way to save our pensions. Everyone who has worked in law enforcement and is expecting a pension – myself included – depends on sustainable pensions. A bankrupt pension system might leave us with nothing. 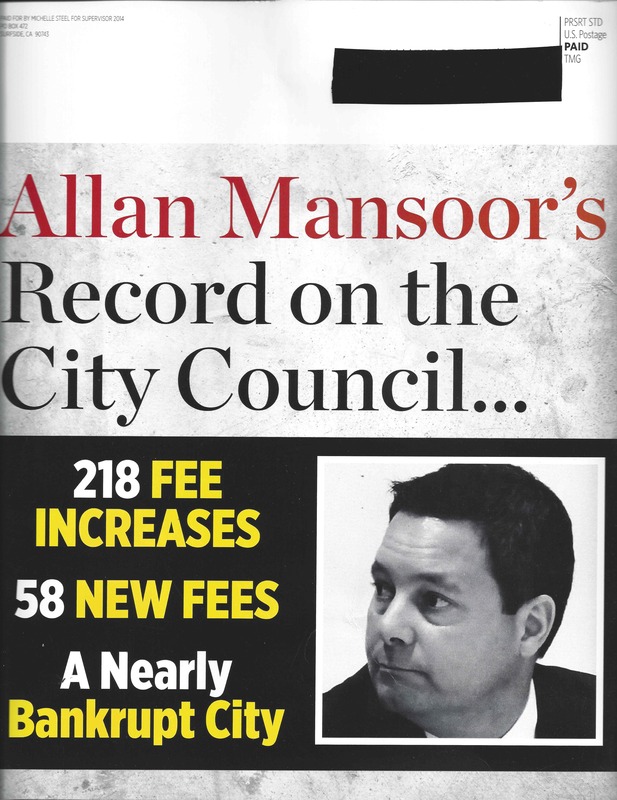 This isn’t the only time union leaders have been out of touch with the membership. 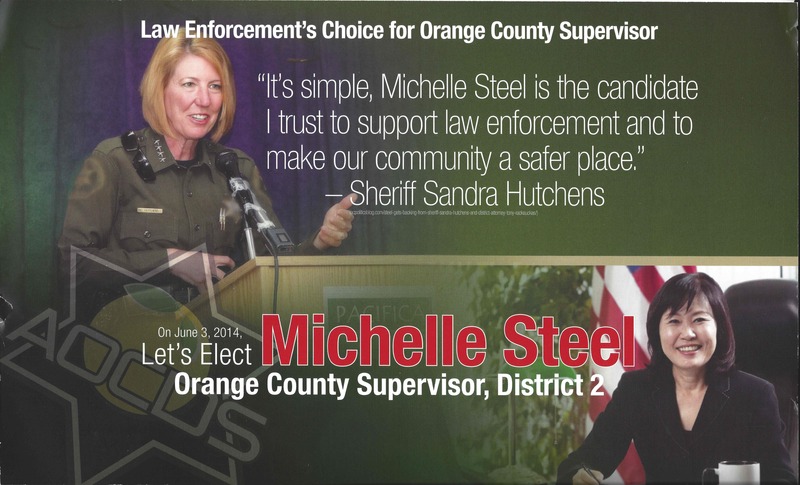 In 2006, when convicted-Sheriff Mike Carona was running for reelection, I joined many of my fellow Deputies in standing up against Mike Carona and supported Lt. Bill Hunt. We knew then that Mike Carona was corrupt and that it was only a matter of time before he went to prison. But then we watched with disappointment as our “leadership” fell over themselves to undermine Lt. Hunt’s campaign and continue supporting Carona until the bitter end. Not much has changed since the days of Carona. 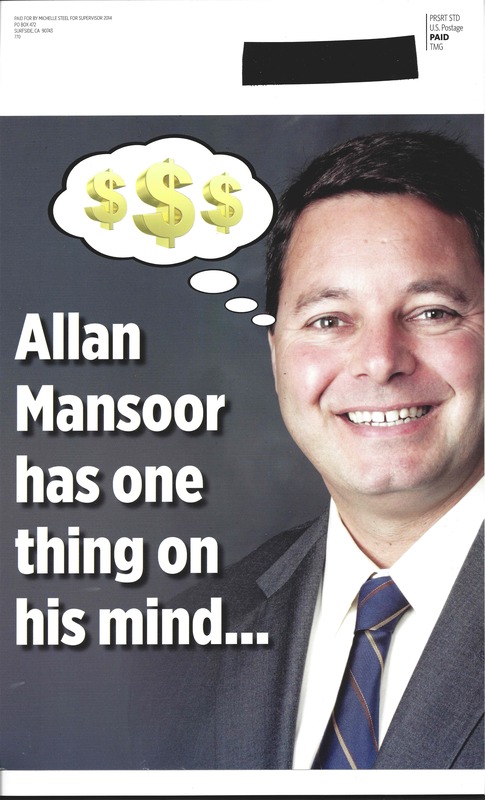 Union bosses still prefer candidates who will engage in backroom dealmaking and are more interested in holding office than serving the community. My desire to make Orange County a better place to live is shared by rank and file members, many of whom have my sign in their yards. It’s the union bosses and other special interests that oppose me because I will always stand up for what is right, regardless of the political consequences. We’re in the final stretch of the campaign, and I need your help. 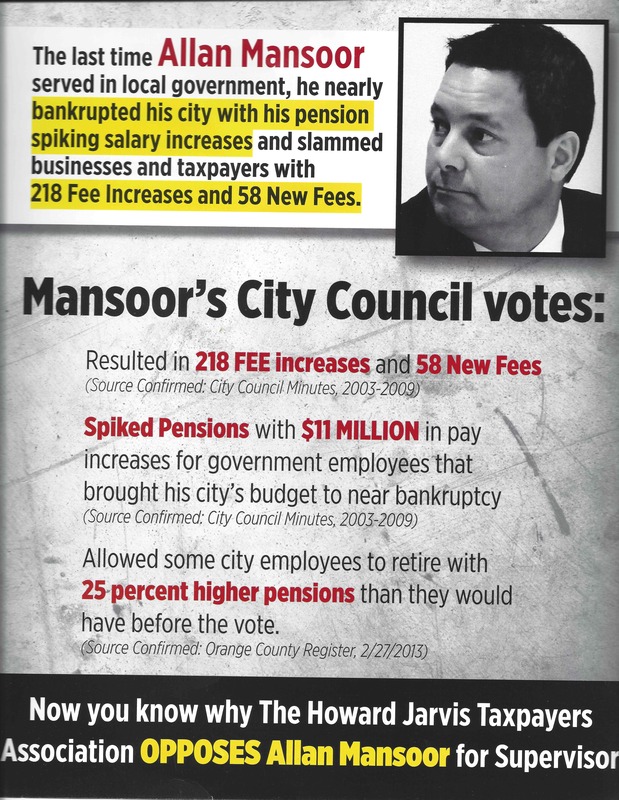 With your help, we can keep the public employee union bosses from buying a seat on the Orange County Board of Supervisors. 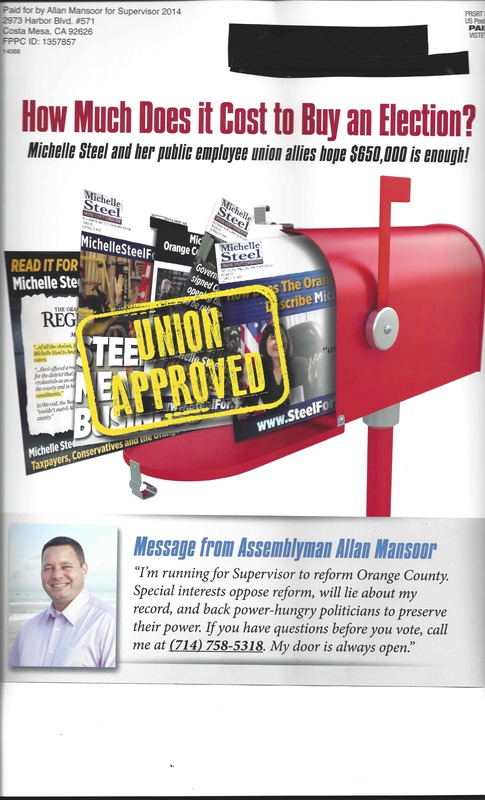 Please contribute here and together we can help keep this seat for the residents of Orange County’s 2nd District.